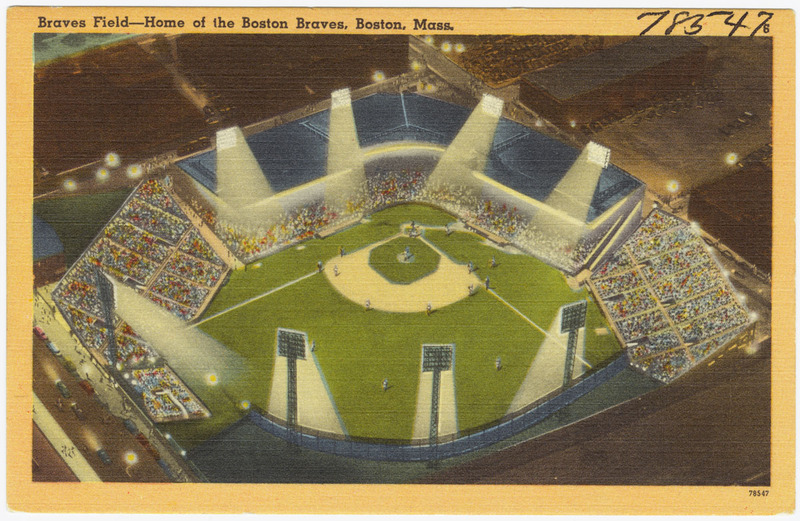 The Braves played their final game in Boston on September 21, 1952. The last home run hit at Braves Field was hit by Roy Campanella of the Dodgers as Brooklyn defeated the Braves, 8-2. The Braves would be headed to Milwaukee for the 1953 season. Thanks for the link! I’ve got it bookmarked to read later. Great. It’s just a short 4 minute video, but well worth a look I think.